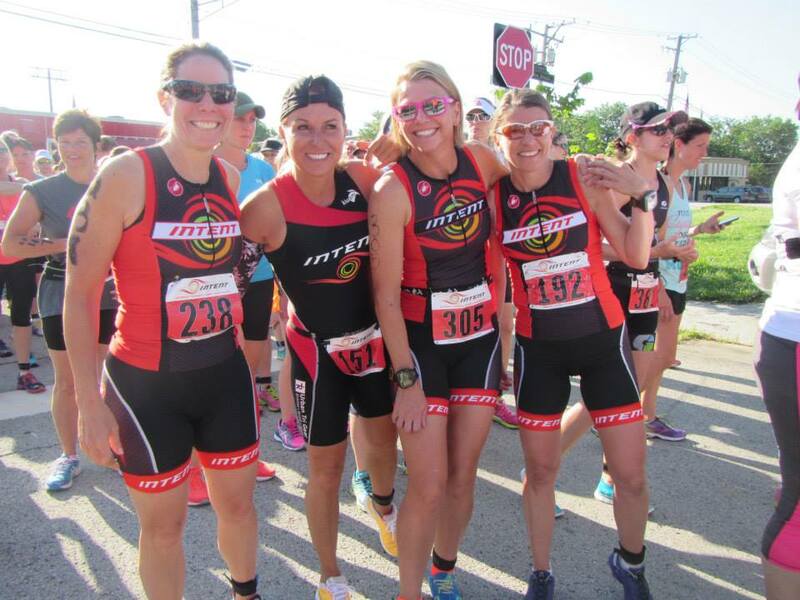 Our INTENT Multisport Team is a community of athletes who love INTENT and race in our gear. Runners, Triathletes, Cyclists...this team is open to everyone who wants to be a part of our community. It is a fun and inclusive group of coaches and athletes.